Andy Goldsworthy creates sculptures out of things from the land: snow, ice, leaves, bark, clay, stones, twigs, and at Storm King Art Park (www.stormking.org) in New York, he created the most marvelous curving serpentine “Wall that Went for a Walk.” I have been wanting to get to Storm King for years to see this incredible 500 acre Art Park with over 100 sculptures. They are really monumental works in “outdoor rooms” – an open air museum that uses the distant landscape and the immediate surroundings as part of the visual fabric. So Easter weekend provided the perfect weather for a day outdoors enjoying art. 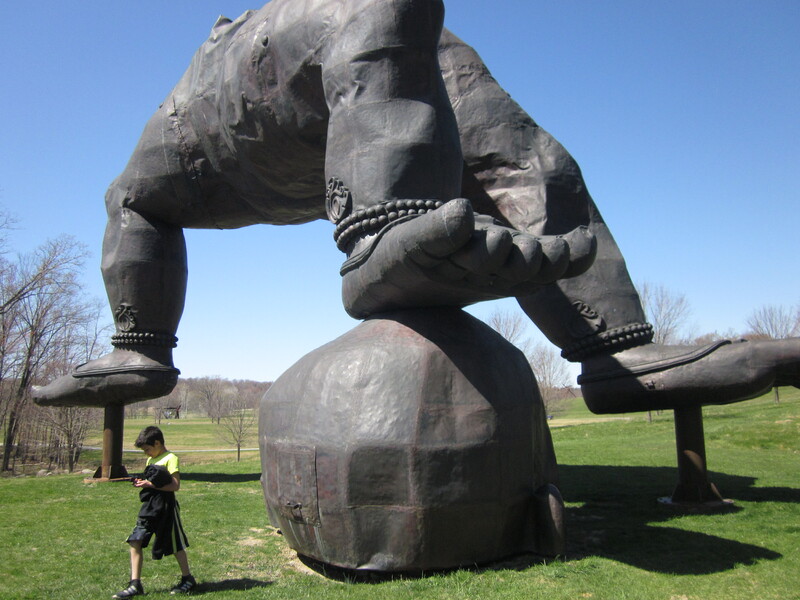 Storm King has been in the works for 40 years and is considered to be one of the top sculpture parks in the world. There were pieces that were balanced and moved in the wind, inviting you to stop and stay for as long as you could stay focused on the changing art. 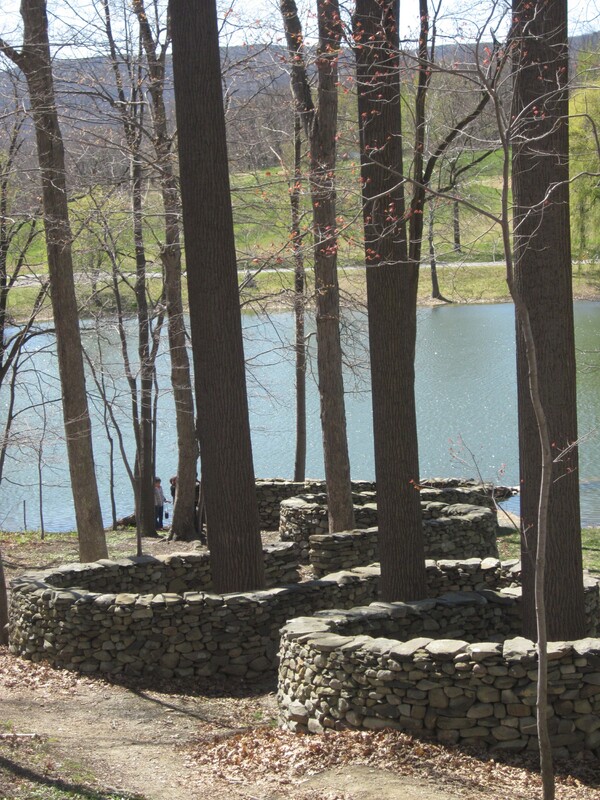 What I was most looking forward to was Andy Goldsworthy’s Stone Wall which is 2,278 feet of winding rock. It curves and twists around trees, travels downhill and disappears into a lake, then resurfaces on the other side, climbs the hill and rambles on. It seems to be alive. which is a brilliant piece of work, as the artist explains his creations and illustrates them. He is most famous for being the founder of “modern rock balancing,” and if you view his film, you will understand this unbelieveable art. There are Alexander Calder sculptures and many other contemporary and modern famous artists’ work there. It is a fantastic place to spend the day- take a picnic lunch, rent a bike (cannot bring your own). Walking is best however- just avoid the hot sun in the summer. Cindy, so glad you were able to see Storm King Mountain. It’s one of our favorite places to visit. I found another sculpture park which we haven’t been to yet, but hope to visit in May. The Grounds for Sculpture in Hamilton, NY. Everyone tells me it’s a must see. Yesterday I hiked The Roosevelt Preserve to The Stone Barn. It was breathtakingly beautiful. 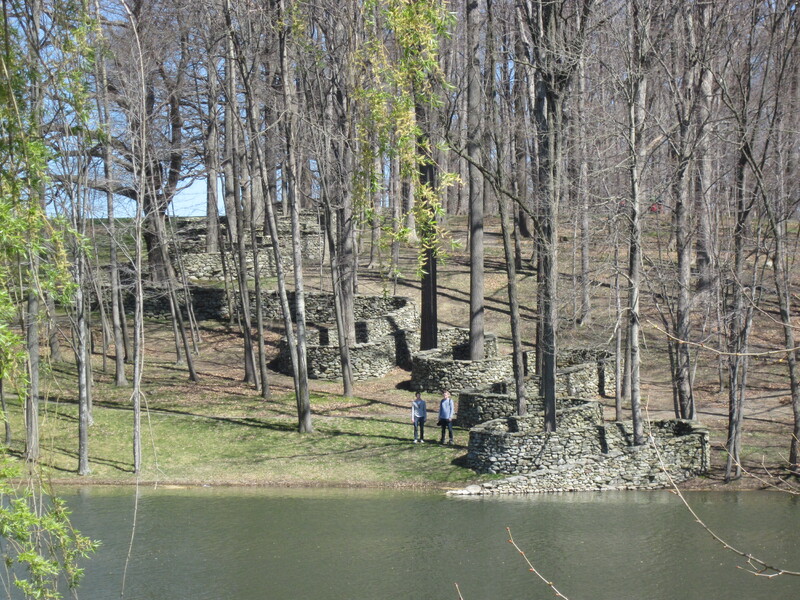 Thursday is an urban hike in Patterson, NJ and Saturday is Garrison, NY. Birds are flying, sun is shining and we’re never home. It’s wonderful! Hugs to all. Thanks for the link on FB, Cindy–I’m really glad you finally got up there! Even though I’ve been to SK a lot since 1986 or so, it’s been several years now, and I need to revisit! Great weather that weekend, when Linda and I had a couple of friends from Missouri visiting us on W 42nd St. Saturday we started out with dim sum and the brooklyn briodge, then spent the day walking all over lower Manhattan. 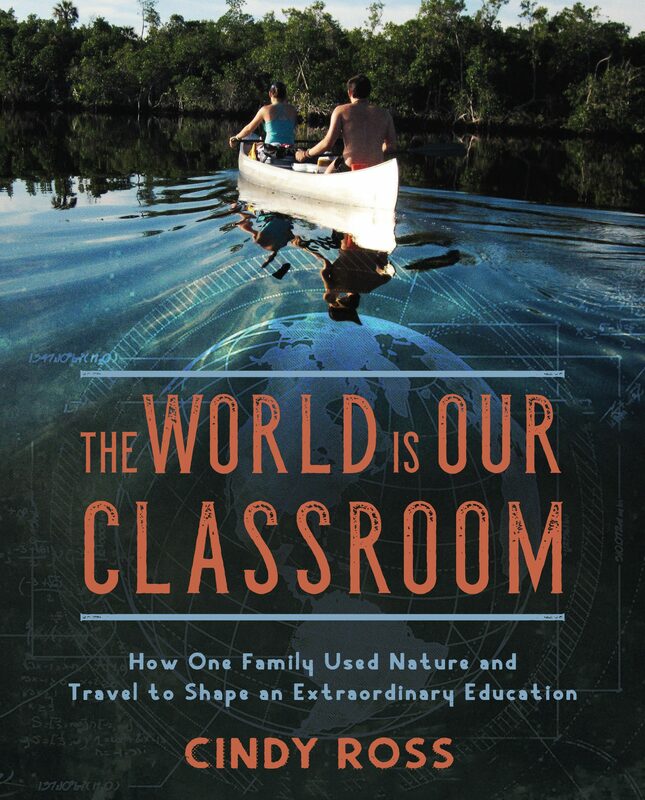 After 30+ years in Manhattan we dont walk for pleasure here nearly as often as we did during the first 5 -10 years, so when we do there are always new things around a corner… Since our friends are rather outdoorsy and international I mentioned your writing and they’re watching for you now! Hi to Todd, and both of you keep up the good work!